Atlanta, GA, May 18, 2018: A fit body leads to a positive mind, which forms the basis of a serene soul and happiness. 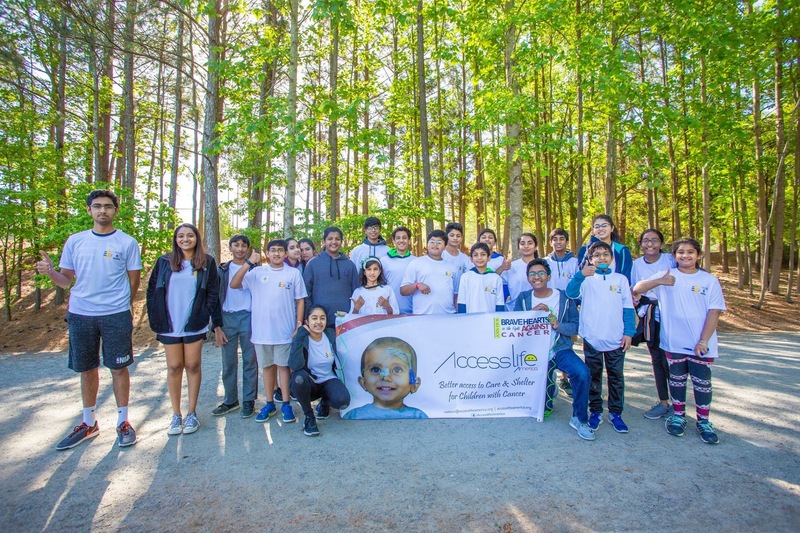 On April 29th, The Youth chapter of AccessLife America hosted their first-ever Gold Ribbon Strides 5K Walk/Run event at Webb Bridge Park, Alpharetta, GA. The initiative was to promote a healthy life-style and to create awareness about AccessLife’s commitment to support little-souls impacted by cancer. 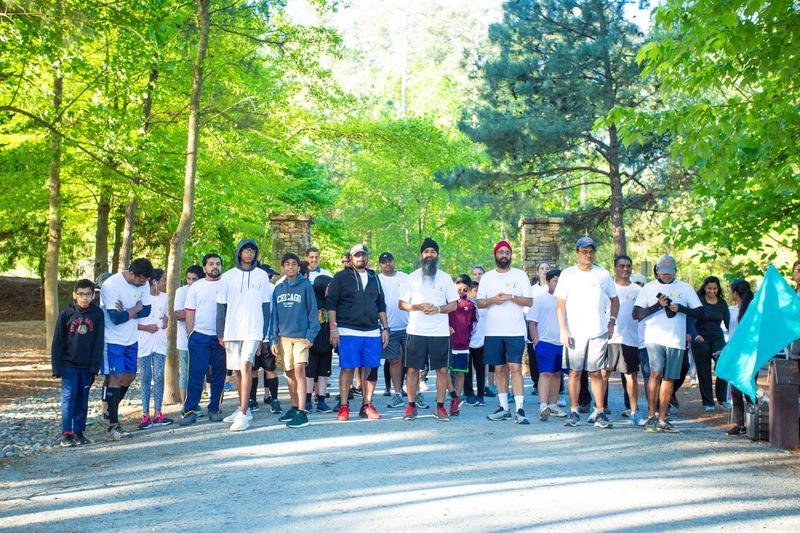 The event was a collective and collaborative initiative and was selflessly supported by many folks from myriad walks of life. 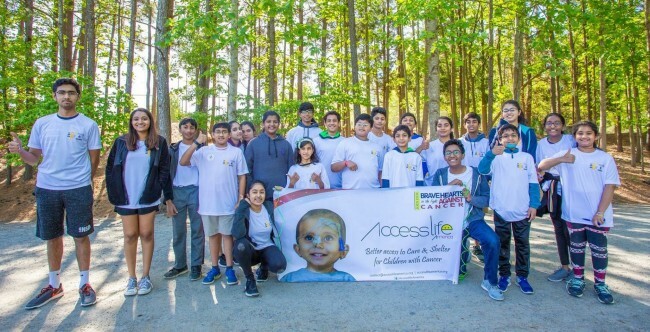 The Youth chapter of AccessLife participated in the planning and execution of the event by designing the logo, flyer and encouraged friends and families to sign-up for this cause. Over 190 health-conscious souls, ranging from 8 years to 73 years old, participated in the event. The run started at 8am. The logistics were very meticulously planned and executed. There was ample amount of nutritious supplements, water, coffee, tea and energy bars. All the registered participants received excellent quality T-shirts with Gold Ribbon Logos. AccessLife Assistance Foundation in Mumbai, is working to provide much needed support of safe and hygienic accommodation to child-patients and their families, who travel to Mumbai from remote towns and villages for cancer treatment. AccessLife Assistance Foundation provides a loving and temporary home for the parent or care-taker and the child undergoing the treatment. Presently there are 5 centers in Mumbai hosting 43 child-patients along with parents. In the past three years, 180 kids have stayed at ALA centers while undergoing treatment for cancer. The average cost to support the stay of a child-patient is approximately $287 per month. If you would like to support, please donate by clicking here. Hexaware was the Platinum Sponsor of this event. 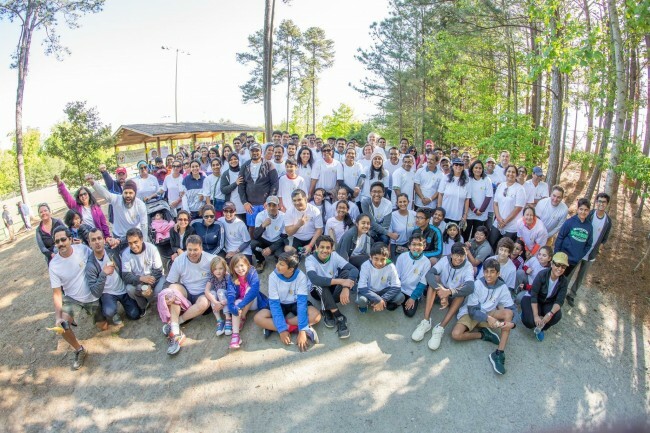 Other sponsors were CCMG (Cancer Center for Middle Georgia), Resolution Technologies, Paramount Software Solutions and Envoy Mortgage. Glad Clicks captured the exciting moments of the event. Part of the proceeds will go to Atlanta Ronald McDonald House of Charities as part of ALA’s Give Back initiative to local charities. 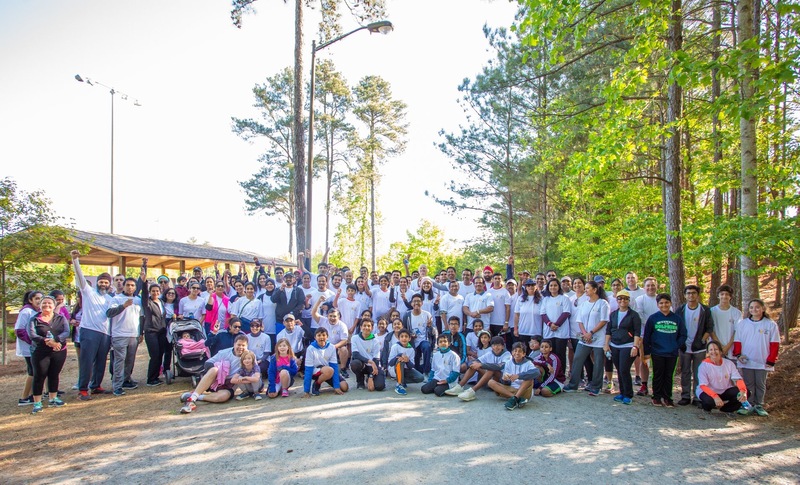 Are you getting ready for ALA’s next 5K walk/run?